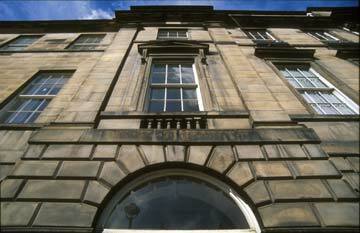 Please Note: The Edinburgh Festival Fringe Brochure says that this exhibition closes at 5pm. However the correct times are as those given on the posters below. i.e. The exhibition will remain open until 8pm (Mon-Sat). 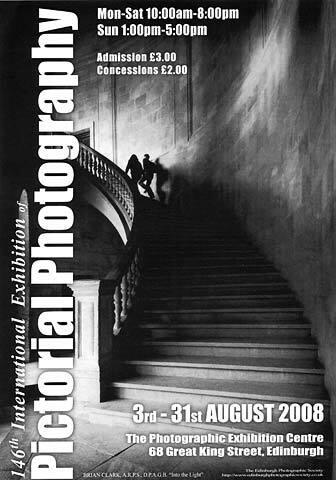 Entry to the EPS International Exhibition 2008 also includes entry to an exhibition of prints from the Royal Photographic Society's Visual Arts Group, currently on show in the basement of the same premises, at 68 Great King Street. 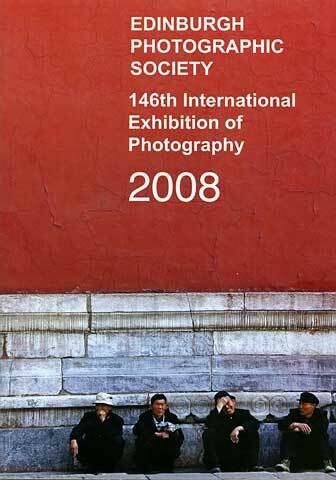 Above is the cover of the catalogue for the 2008 Exhibition. It includes a photograph by Volker Frenzel EFIAP, Germany, titled 'The Wall'. This was one of the photographs that was accepted in the 2008 Exhibition. 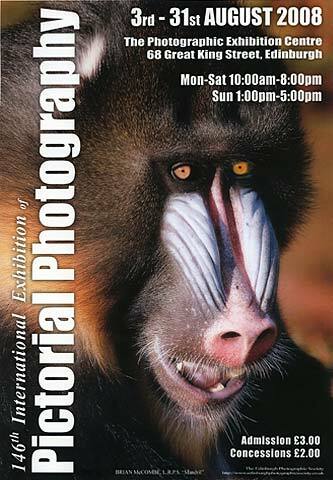 This Exhibition of Photography is the 146th in a long line of Edinburgh Photographic Society Annual Open Exhibitions. The number of prints received for the EPS International Exhibition has increased each year from 1997 to 2006 when it reached 3,477. However, the number fell in 2007 and again in 2008 (to 3,236, then to 2,734) Perhaps a higher proportion of people are now entering exhibitions for projected images, rather than prints. 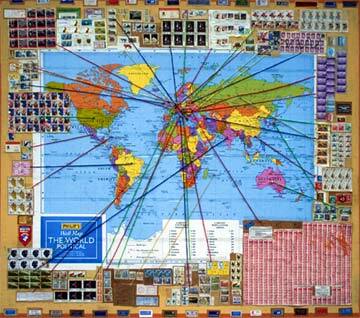 Al Bunton awarded a FIAP Gold Medal to Dimitrios Markoglou, Greece, for the print entitled Junkman. Ann Miles awarded a FIAP Gold Medal to Kevin R Adlard FRPS, EFIAP for the print entitled Tree and Window. Peter Paterson awarded a FIAP Gold Medal to to Steven Le Provost FRPS, MPAGB, Channel Islands for the print entitled La Danseuse. The Edinburgh Medal for the best print from an EPS Member was awarded to Brian Wilson LRPS for his print entitled Hand in Hand.